If you’re looking for compelling short stories with unforgettable characters and moving stories, ‘Fur Coat and No Knickers’ is the ideal collection of short stories for you. You’ll love to read these stories over the weekend, or as you’re commuting. or enjoying a short break to read something short and thought-provoking. 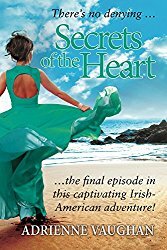 These short stories are well.crafted and touching representations of people’s reactions to death and bereavement, hurtful lies, keeping up appearances, and complex relationships, all including unique and engaging characters you’ll easily recognise or identify with. There are also poems to introduce each story. George and Mildred, which is my second favourite in the collection, is a beautiful story of second chances, mature love, and the need to have wise and helpful pets! Lemon Bag, introduces us to a woman who has decided to take charge of her life, with the help of her new bag and a long journey. The Adventuress is another favourite. It’s about a woman, torn between two men, and a supportive father who is supportive and respectful of her decisions. A Seed of Doubt is a wonderful ghost story about grief, misunderstandings, forgiveness and second chances. A Married Man is a tragic story of a despicable liar and a naive young girl. It includes the cruelest villain and the most innocent and pitiful heroine. Fur Coat and No Knickers, the story which gives the title to this collection is about keeping up false appearances, lies, jealousy, unrequited love and the inevitability of death. The Retiring Type is a hilarious, yet poignant story about old age and betrayal. A Visit at Christmas is my favourite. You all know by now that I’m an incurable romantic, and this is a beautiful love story set at Christmas. between a younger man and an older woman. It also reminded me of two characters in my own Trilogy. The Proper Thing is about a man who has just died and left behind two wives who meet for the first time. Heart-breaking, but it has an optimistic ending. The Messenger is a complex family drama and saga, set in Ireland, which could easily become a complete novel. There is a lot of grief and bereavement in these stories, as well as devastating lies and destructive pretentiousness, but there is also a great deal of love, forgiveness, and second chances. Not all of the stories have happy or even satisfactory endings, but there is optimism and hope in the future in most of them. The characters who are able to face the reality of their situation and move on are offered new opportunities. A Wonderful Collection of Moving Stories to be Read and Reread. Adrienne Vaughan has been making up stories since she could speak; primarily to entertain her sister Reta, who from a very early age never allowed a plot or character to be repeated – tough audience. As soon as she could pick up a pen, she started writing them down. It was no surprise she wanted to be a journalist; ideally the editor of a glossy music and fashion magazine, so she could meet and marry a pop star – some of that came true – and in common with so many, still holds the burning ambition to be a ‘Bond Girl’! 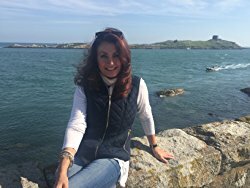 She now runs a busy PR practice and writes poems, short stories and ideas for books, in her spare time. 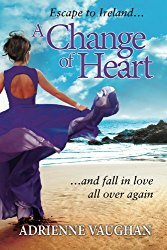 She is a member of the Romantic Novelists’ Association and a founder member of the indie publishing group The New Romantics4. Adrienne lives in Leicestershire with her husband, two cocker spaniels and a retired dressage horse called Marco. 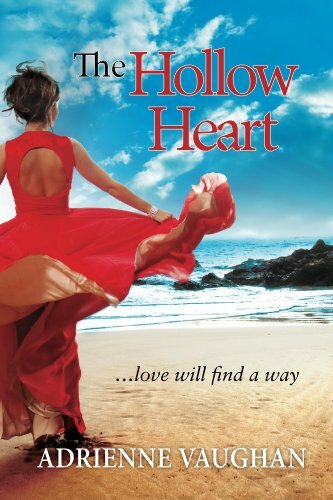 She has also written The Hollow Heart, A Change of Heart, and Secrets of the Heart, in the Heartfelt Series. I’m so grateful to you Luccia for shining a light on this collection, thank you so much. My vert talented sister painted the wonderful cover and it is dedicated to our amazing Dad, Harry. 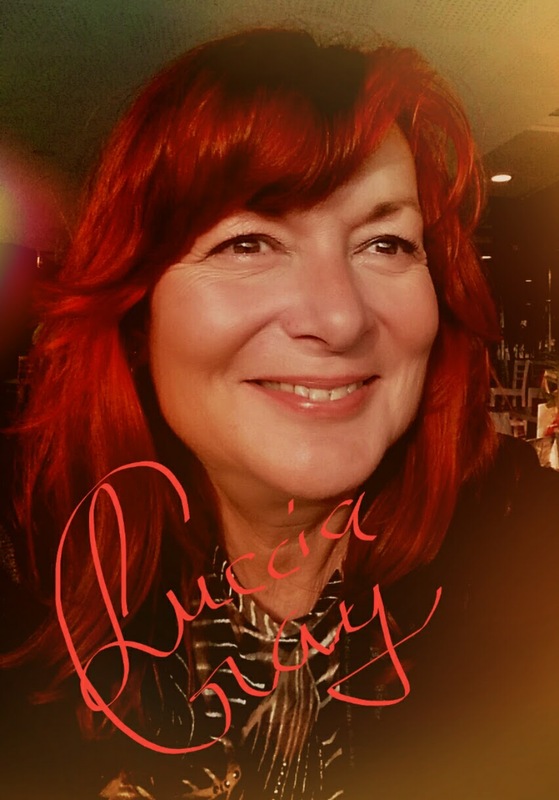 Lovely review – for a treat of a book, Lucia! What a fabulous and insightful review with which to kick off the weekend. If the cover of Fur Coat and No Knickers doesn;t hook readers in, a taste of the stories and poems will. Looking fwd to reading Adrienne’s next novel in the not too distant future. 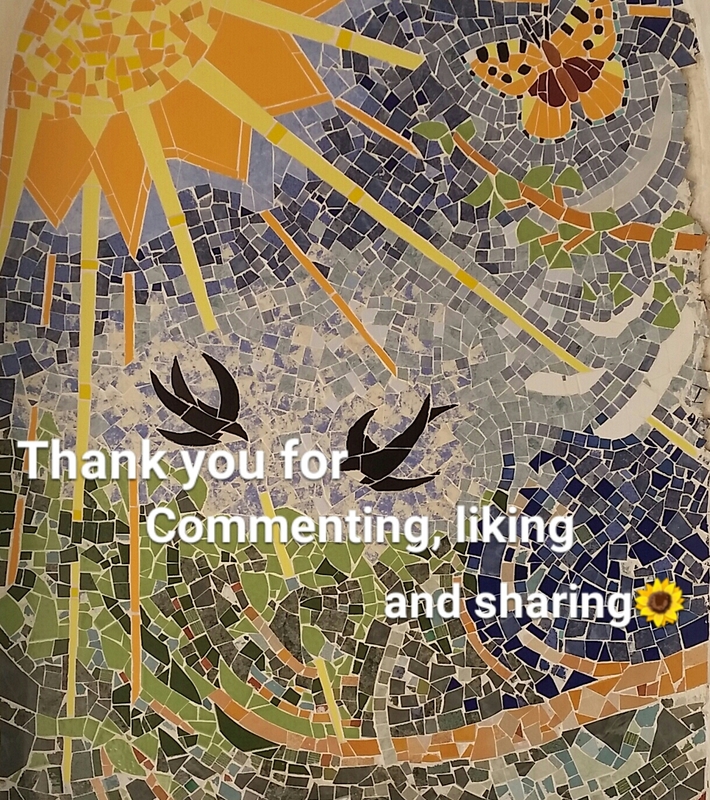 Thank you Isbella, how lovely to have the ‘Italian connection’ here! I’m sure Luccia, who is based in Spain, would agree. Thank you, Jan 💗. Yes, they are great. As you know, I LOVE short stories. I hadn’t placed the name right away as the author of the Heartfelt Series but her name was familiar. Thanks for this intro. I’m putting it on my TBR list.